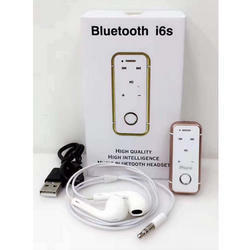 - Bluetooth® technology lets you connect to your smartphone or tablet for music, movies, and calls. - The P2i military-grade nano-coating protects the earbuds against sweat, moisture, and spills. 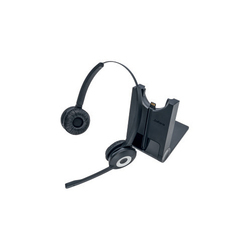 Top online shopping site to shop for Plantronics Headsets in India, Great choice, great prices.